Paleo Diet Evolved - Paleo Diet Evolved | Paleo Diet Evolved is the best diet for Weight Loss, Period! Join Paleo [Evolved] and be great! 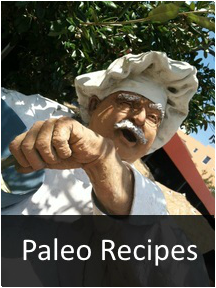 Here at Paleo [Evolved] you won't hear the same dogma repeated on other Paleo Sites. Paleo Evolved applies Science and Paleo foods to Fuel Lean Muscle Growth and Guarantees Weight Loss! Get off the couch, put down the bird seed down and feed your body the fuel it desires with the Paleo Diet! We've gone off track. Humans are a lean, mobile, and intelligent species. We weren't designed to lounge in a small room all day eating hamster food. Wake up and decide to make yourself better! You're a beast! You're built to hunt for food and gather to supplement other nutrients. 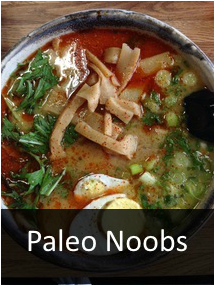 The Paleo diet will mimic our natural dietary tendencies. You will see muscle growth while thinning your waist, creating a perfect lean physique. Tired of Being Fat? Join the Mailing List! The Paleo Diet does NOT mean that you go around eating what cavemen ate because that would be impossible. It's also NOT the best diet for everyone, but it's a damn good place to start. The bottom line is this; Protein is a builder, Fat and Carbohydrates are energizers. Treat them that way. You must earn your carbs or they will quickly be turned to fat! That is what Paleo Evolved is all about. As you'll learn; Diet is Everything. Studies show that switching to the Paleo Diet will improve your health in as little as 10 days! The nutrient dense foods encouraged on the Paleo Diet help create Lean Muscle Mass! Learn how to manage your hormones and insulin levels the natural way - with food and exercise! If you're going to start the Paleo Diet, there's a few things that you'll need to know. Questions like "what is" and "what isn't" Paleo often come up, and you can find the answers to questions like that here. The cereal and hot pocket days are over, so you're going to need to spend some time and the kitchen, and we've got the recipes you need to impress your friends! 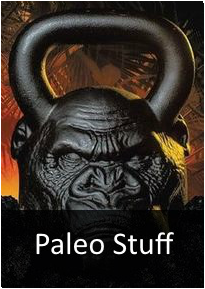 There's some cool Paleo stuff out there, and I've hunted and gathered a few to share with you. Check em out!